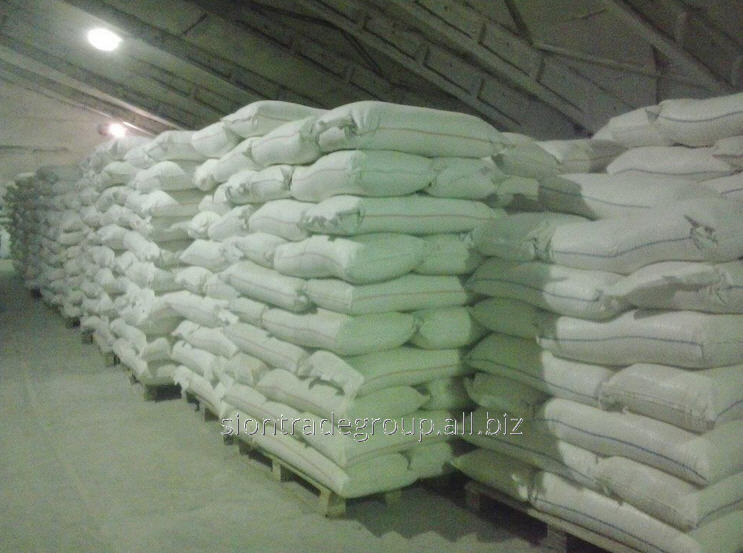 Flour pshenichky the highest and first grade, a fresh harvest, packing of 50 kg in a bag, available 5000 t, we provide all accompanying documents, export is possible, we help with delivery, also shipment at own expense practices, at the order carriage or ship norms the price makes a reservation individually. Unbelievable price on Flour pshenichky the highest and first grade in Zaporozhe (Ukraine) company Midas Limited, Sp. z o.o..